Please be aware this course has recently been updated and you may need to clear your browser cache to view the updated version. The number of tuberculosis cases in the UK began increasing in the mid 1980s, although there have been year on year declines since 2012. 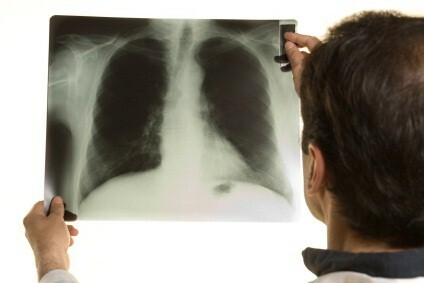 Early diagnosis is vital and GPs play a key role preventing, identifying and treating patients with TB. Using case studies this course will increase your knowledge and skills in identifying patients with pulmonary and extrapulmonary symptoms. It also highlights risk factors, the importance of screening and contact tracing and the benefits and limitations of vaccination. This course will enable you to develop strategies within your practice to improve the prevention, diagnosis and management of TB. This course was developed in partnership with TB Alert and the Public Health England, with partner funding provided by NHS England.